What individuals do not realize is that misaligned teeth actually play a huge effect on the health of the gums. That’s because when the teeth are misaligned, it can be very hard to get rid of plaque during brushing and flossing. When that plaque is not fully removed, it builds up and eventually hardens into tartar deposits. It’s these deposits that inflame the gum tissue and harbor bacteria. When that bacteria enters the bloodstream, cardiovascular disease can develop. 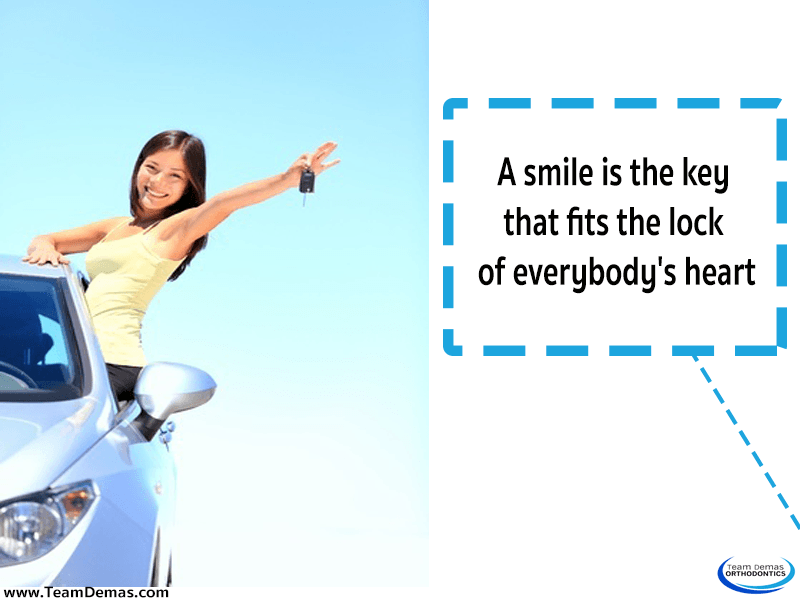 Every single person deserves to get a beautiful smile. Braces are known to give individuals a boost of confidence they need to feel good about their appearance. With the help of braces, there’s never a reason to hide your smile again. If you want to get braces to fix a dental issue, give us a call today at Team Demas Orthodontics. From there, we will set up an evaluation with our orthodontist to assess the situation. This orthodontist will be able to tell you whether or not braces are suited for you. It’s time to love your smile, so get in touch now.